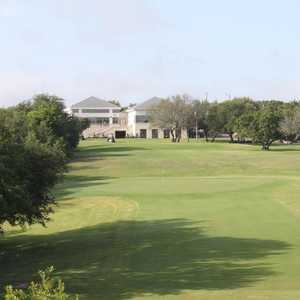 The 9-hole Armadillo Hills Nine at The Courses of Clear Creek in Fort Hood, TX is a private golf course that opened in 1972. Armadillo Hills Nine at The Courses of Clear Creek was designed by Leon Howard. The greens are bermuda grass. 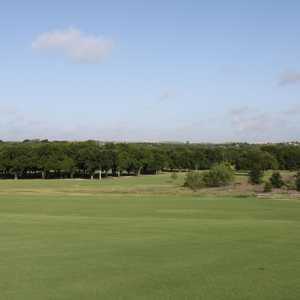 The 9-hole Deer Run Nine at The Courses of Clear Creek in Fort Hood, TX is a private golf course that opened in 1972. Deer Run Nine at The Courses of Clear Creek measures 3482 yards from the longest tees. 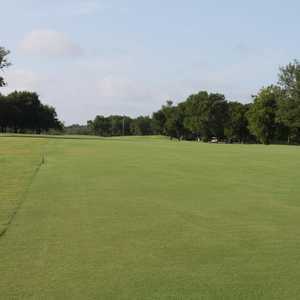 The 9-hole Panther Claw Nine at The Courses of Clear Creek in Fort Hood, TX is a private golf course that opened in 1999. The greens are bermuda grass.